Formula Growth Limited (“FG”) is a 100% employee owned, independent boutique investment advisor founded by John Dobson. FG has operated in Montreal since 1960 and today has research offices in New York City and Hong Kong as well. John was born in Montreal in 1928. He was the son of a banker who rose through the ranks to become President of the Royal Bank of Canada. 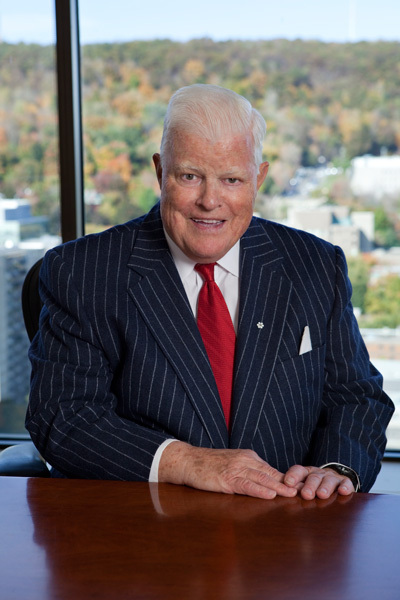 While John was of Nova Scotia heritage (his father from Sydney and his mother from Truro), he grew up in Montreal and graduated from McGill University with a Bachelor of Commerce in 1949. He received his Masters of Business of Administration from Harvard in 1952. John began his formal work career with Dominion Engineering, and then the Montreal investment firm, of C.J. Hodgson. He founded The Formula Growth Fund, one of Canada’s earliest mutual funds in Canadian history in 1960.